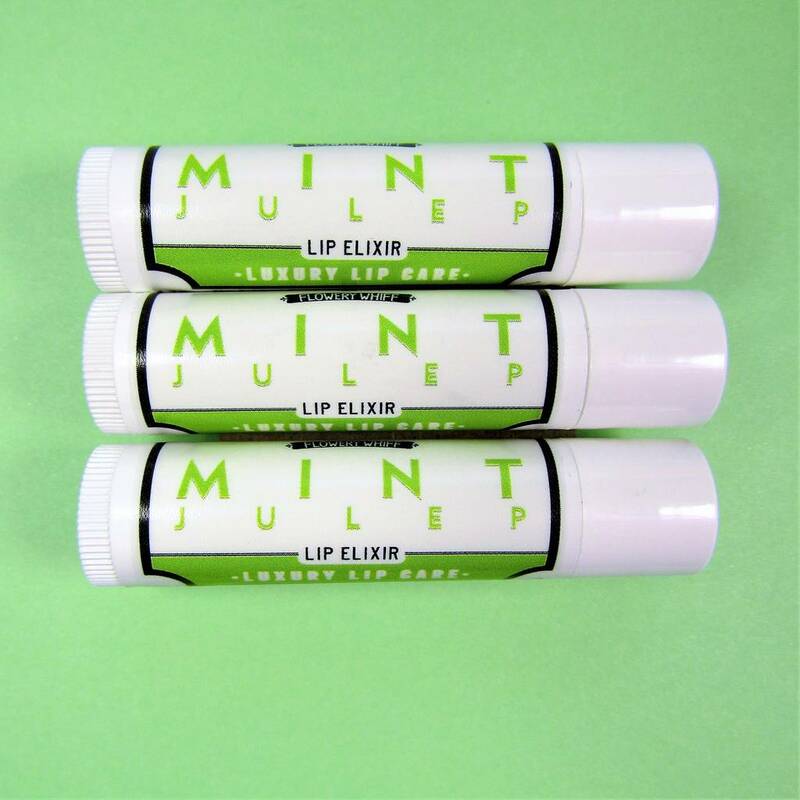 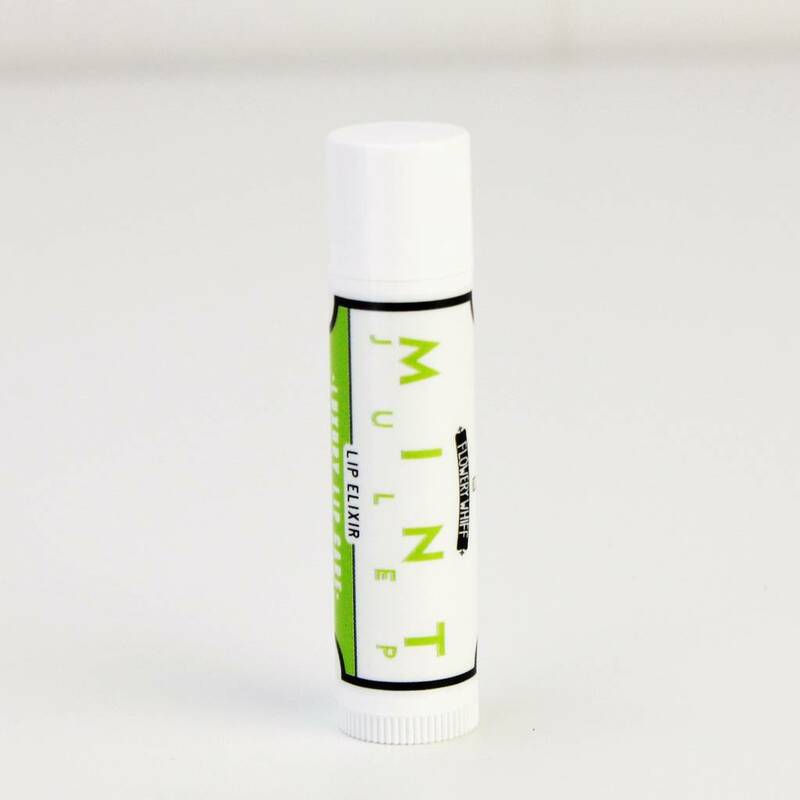 This fantastic new Mint Julep Cocktail flavoured lip balm is crammed with naturally moisturising ingredients. 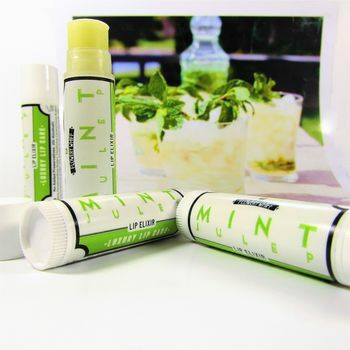 (Unfortunately no alcohol is included!). 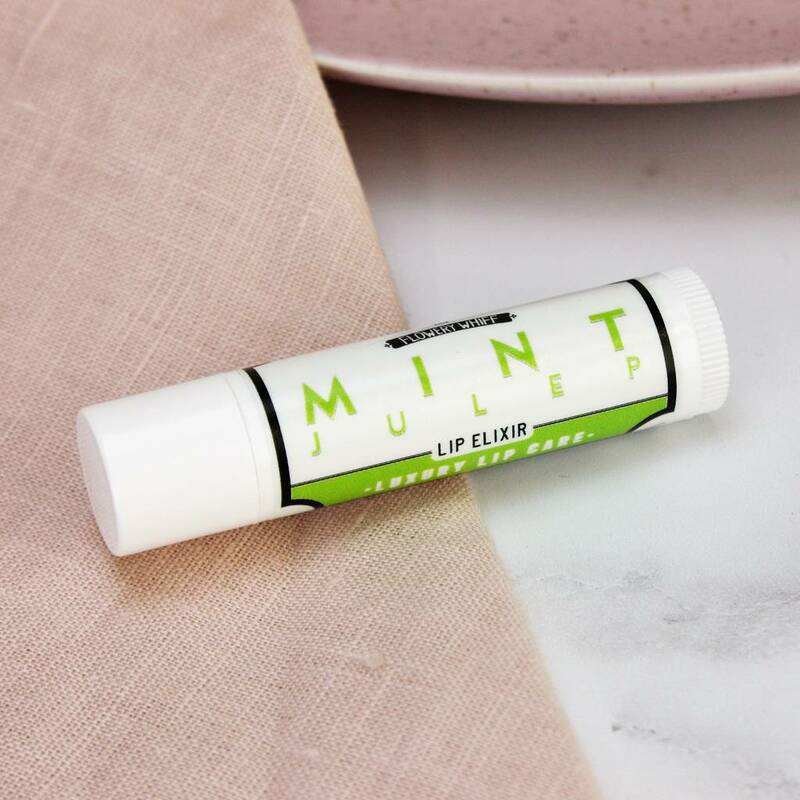 This Mint Julep flavoured Lip Tube with Citrus and Key Lime flavours and Mint and Lemon essential oils added also smells fantastic too. 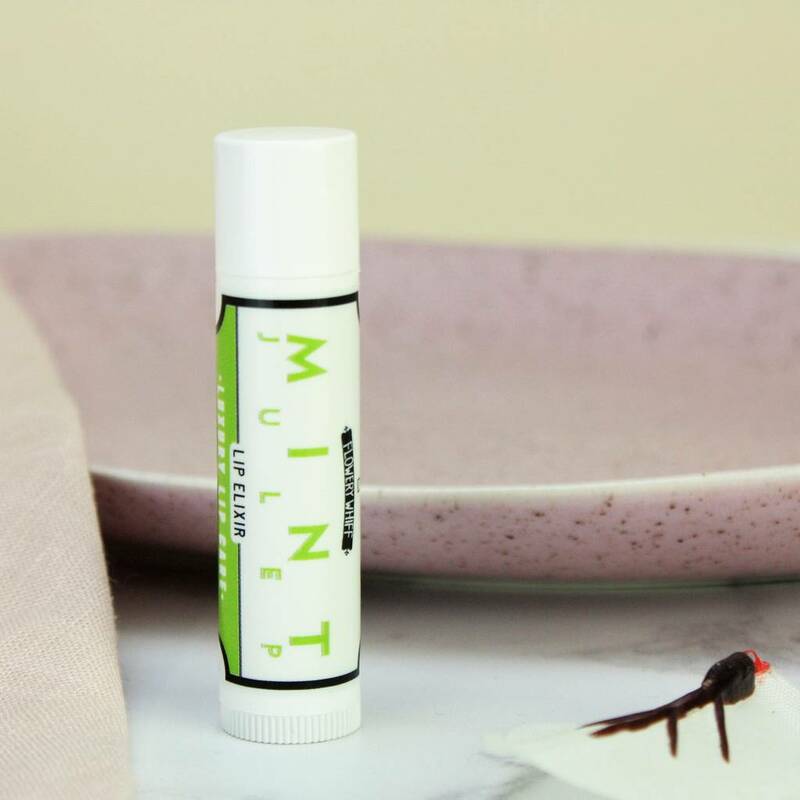 Shea and Cocoa Butters, Hemp and Almond wax, Beeswax, Castor, Avocado, Sunflower and Olive Oil, Vitamin E Oil, Mint and Lemon Essential Oils, Key Lime and Citrus Flavourings.